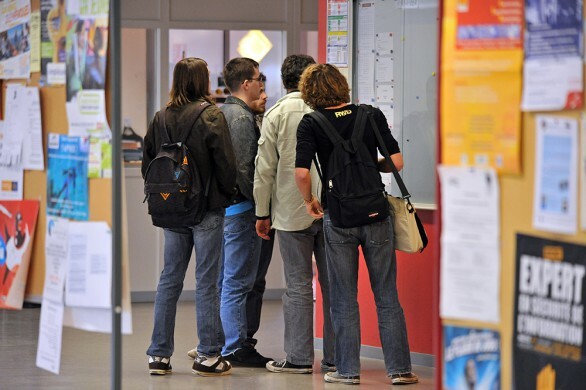 Nearly 40,000 students are learning in ten higher education institutions in Rouen. 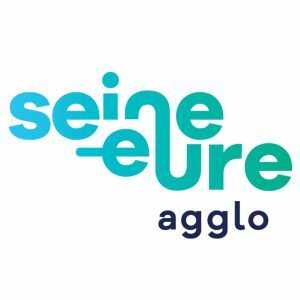 Many of them are members of the association of higher education institutions in Rouen (CESAR), which aims to promote the excellence of higher education and research in the Rouen metropolitan area, and offer first-rate degree and diploma courses. 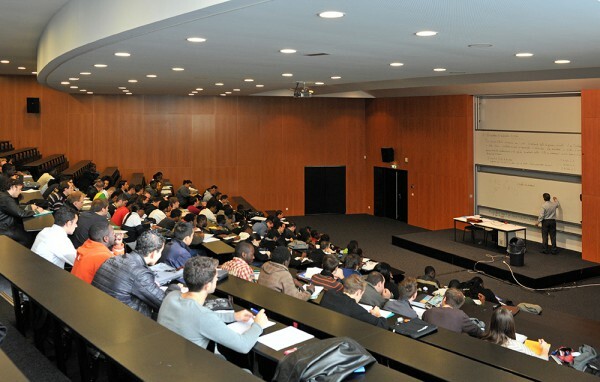 By itself, the University of Rouen has more than 26,000 students and in its 6 Training and Research Units (UFR) offers some fifty courses in the fields of humanities, science and medicine, economics, management and law, psychology and sociology, sport science, etc. Some 9,000 diplomas at the Degree, Masters or PhD level (LMD) are issued each year. 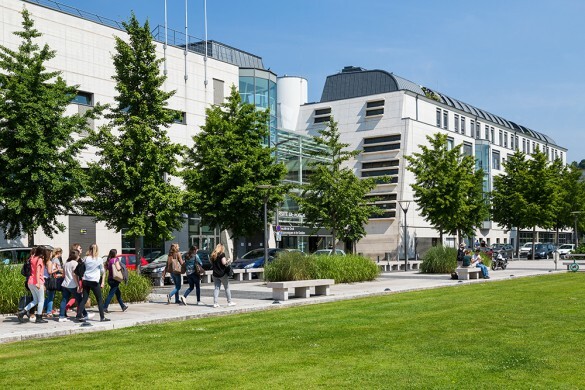 This makes Mont-Saint-Aignan, which hosts one of four campuses of the University of Rouen, the leading city for students in France in relation to its population. 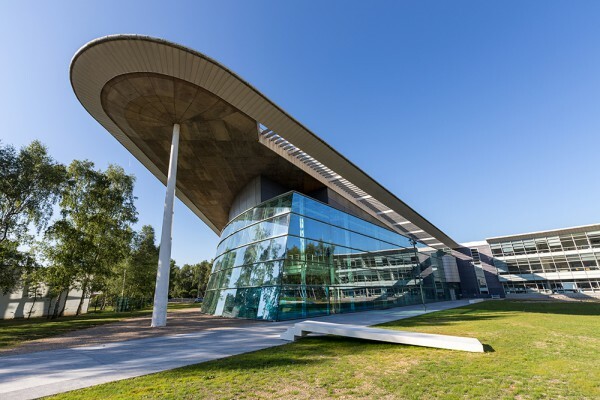 With nearly 3,650 students and over 700 graduates per year, Neoma Business School is one of the best business schools in France and Europe. Four engineering schools are also present in the region: the National Institute of Applied Sciences (INSA) Rouen, the ESIGELEC graduate engineering school, the CESI and Engineering school and the ESITPA school of agricultural engineering. They offer general or specialized training courses in chemistry, mechanical engineering, electronics, information technology, computer networks, and agriculture. This prestigious range is completed by the National School of Architecture of Normandy, the Regional School of Fine Arts, the Institute of Social Development (IDS) , the Notary Training Institute, the CEFEDEM (Dance and Music Teacher Training Centre), the ISD Flaubert, training unit learning of Flaubert High School, hosting higher education +3, +5 and the National Conservatory of Arts and Crafts in Normandy. For rapid and successful employability, or as a springboard to longer higher education syllabuses, courses in Rouen for A-level students with 2 years of university-level education welcomed just over 6,200 students in 2014. 250 high-level technical training sections (STS) specialized in sectors as diverse as commerce, computer science or agriculture are available. 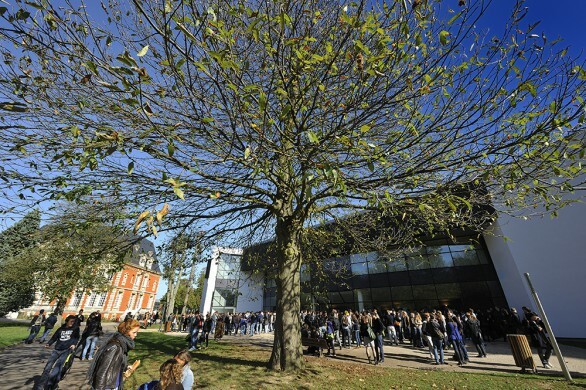 Four technological university institutes (IUT), attached to the University of Rouen, are also available and offer University Diplomas in Technology (DUT) and vocational degrees in law, business, telecommunications, chemistry, biological engineering, industrial production or physical measurement techniques. Vocational training courses (short courses, certificate of professional competence (CAP), vocational studies certificate (BEP), vocational school-leaving certificate (Bac Pro), etc.) 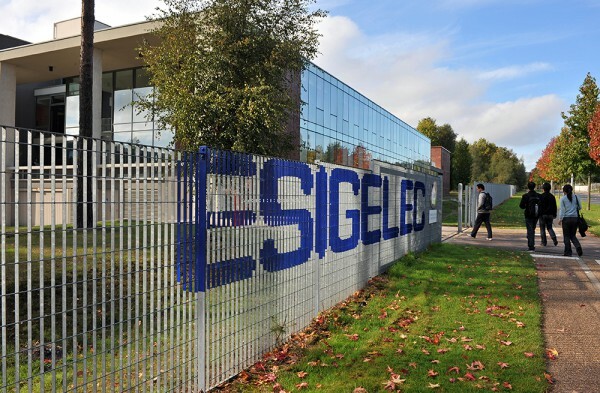 are backed by a network of institutions with a very high reputation: the Bourgtheroulde Regional Building and Civil Engineering Training Centre, the National Bakery and Pastry-Making Institute or the Rouen Apprentice Training Centre which trains and supports 950 young people each year. 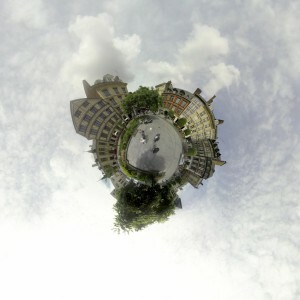 Training courses tailored for the economic fabric of the region (logistics, customer relationship centres, banks, etc.) are also open regularly to support the development of these industries. 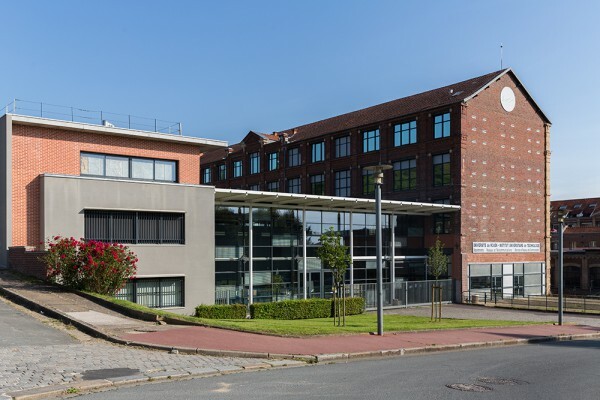 In connection with all of these higher education institutions, the team of Rouen Normandy Invest will relay your requests for training and help you find the course that best suits your expectations.